As the number of students in Maine drops, it's causing some school districts to think about closing local schools and what the effect is on communities. 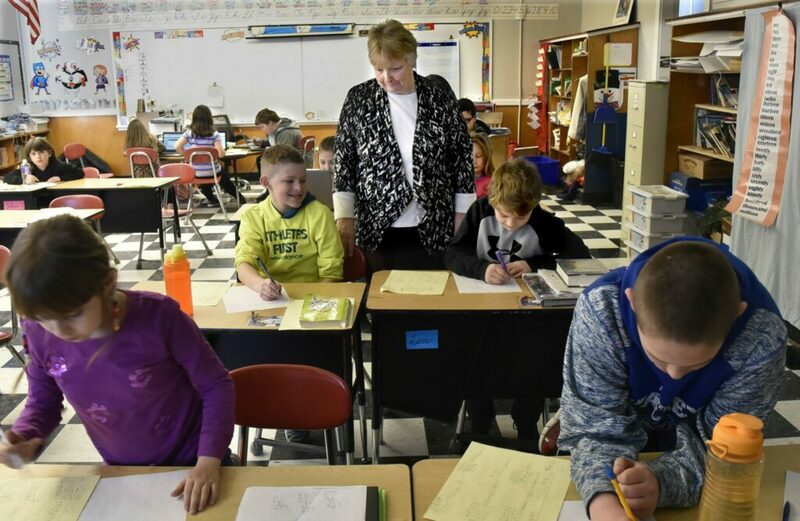 BINGHAM — When Cathy Foran came here about 33 years ago for a job teaching first grade in a one-room schoolhouse in the West Forks, the area looked a lot different. There were more businesses and not so many empty storefronts. There were enough students in School Administrative District 13 to have multiple classes at each grade level. Other communities — including the Forks, West Forks and Caratunk — were part of a thriving school district along the Kennebec River in central Somerset County. 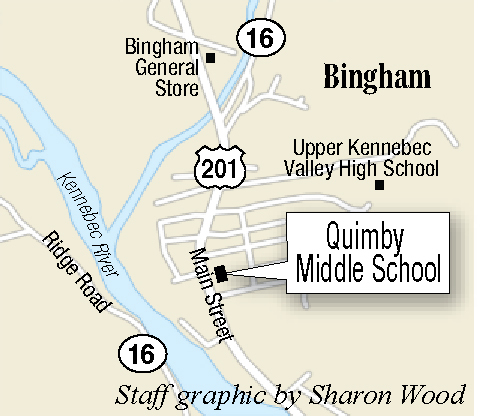 Earlier this month residents in Bingham and Moscow, the two communities that now make up SAD 13, voted to close Quimby Middle School at the end of the school year, meaning students will be redistributed to the remaining two schools in the district. More than 60 schools in Maine — most of them elementary and middle schools — have closed since the 2008-2009 school year because of enrollment declines. Closing the school is something the school board has talked about on and off for about the last 10 years, though it was only recently the board voted to pass a proposal on to residents, who approved it at the polls. In the nearby Somerset County town of Starks, residents and the local school board moved to close Starks Elementary School in 2010, also because of declining enrollment. First Selectman Paul Frederic said the town has adjusted and residents are happy sending their students to school in Farmington, about a 30-minute drive away. The school was converted into a community center that now houses town offices, but the lack of an educational center has changed the feel of the town. Similar discussions are also underway in Kingfield-based School Administrative District 58, which recently hosted a number of public forums to discuss declining enrollment and increased costs. 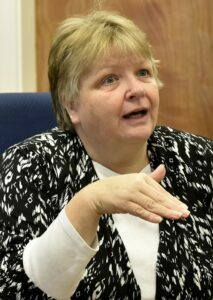 “The trend seems to be the service centers growing slightly and the rural areas are not,” said SAD 58 Superintendent Susan Pratt, who said no decisions have been made yet about how the district will move forward, and it’s possible the school board could hold off on taking any action for the time being. The Maine Department of Education, which previously pushed for school consolidation under the administration of Gov. John Baldacci in 2007, doesn’t have any position right now on consolidation and believes decisions on whether to close schools should be left up to individual districts, said Kelli Deveaux, spokeswoman for the department. While some schools in Maine have closed in recent years to make way for new construction and better facilities, Deveaux said declining enrollment is also a problem. Maine’s aging population has been well documented. According to recent U.S. Census Bureau data, the median age in the state is 44.6 years, making Maine the nation’s oldest state. 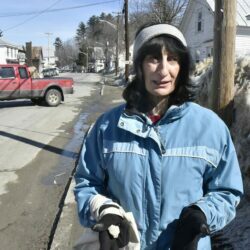 Breen, of the Maine Development Foundation, said that’s not because Maine has more elderly people than other states, but rather because young people either aren’t staying in Maine or or aren’t moving their families here. He said as the state looks to tackle workforce challenges it’s important to maintain good health care and educational systems, particularly in rural areas. Foran, the fourth-grade teacher, said she doesn’t think her students’ education will be harmed by reducing the number of buildings, but there’s still the question of what will become of the old school. At Jimmy’s Market, the only grocery store in Bingham, former owner and founder Jim West said that’s one thing he thinks the district should have looked at more closely before voting to close Quimby Middle School, a decision that’s scheduled to take effect at the end of the school year in June. West, 76, grew up in Bingham. He said he’s watched the changes in the community over the last several decades. 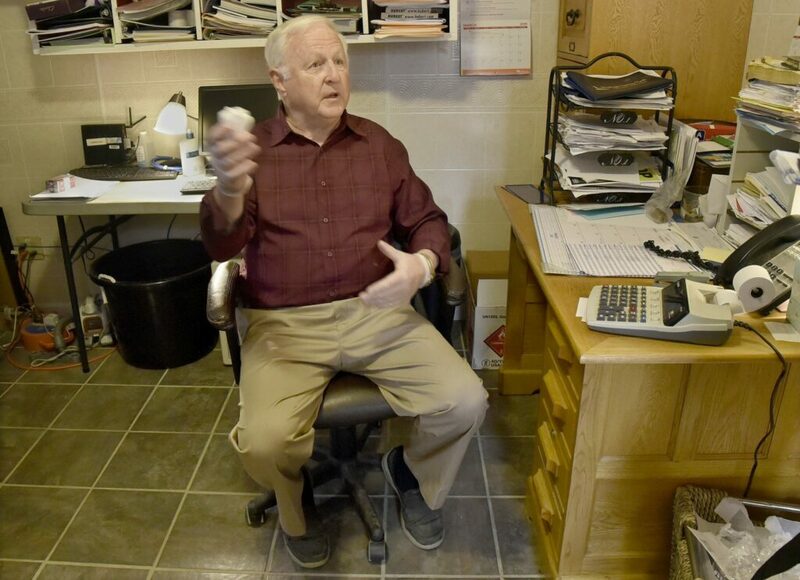 Today, he said, his business mostly relies on tourism, including snowmobiling, whitewater rafting and other outdoor recreation that brings people to the area. He understands young families need to go where jobs are.